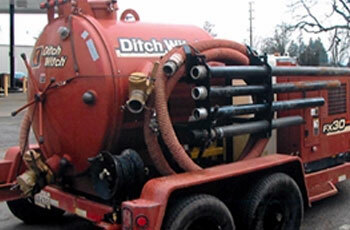 We offer both residential and commercial plumbing and drain cleaning services in the Salem and surrounding areas. Depending on the project, our crew uses a variety of precision tools and powerful equipment including the sewer TV camera, backhoe, excavators, hydro jetter and a hydro vac unit. 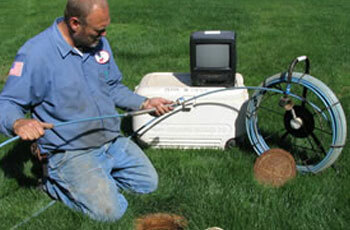 Keeping drains and sewer pipes running smoothly isn’t something you should have to think about. 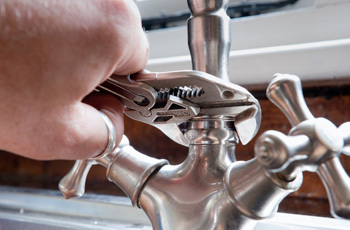 Leaky or broken pipes can be frustrating for anyone. Just diagnosing the problem may seem impossible, let alone finding the solution. Especially when it’s buried deep in the walls, or somewhere under the house. 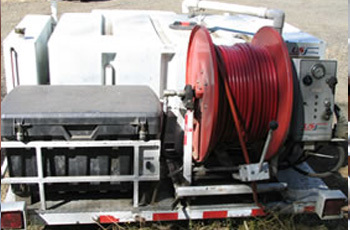 For spills and overflows, we can easily bring the hydro vac unit which is a fully contained, completely portable tank and vacuum system that easily pumps away water, sludge and sewage. We serve customers all over Salem, Keizer, Dallas, McMinnville, Monmouth, Lincoln City and surrounding Willamette Valley areas. Just watch for our logo with the bright red cherries. All our trucks have GPS Units for quick arrival times, saving our customers money.